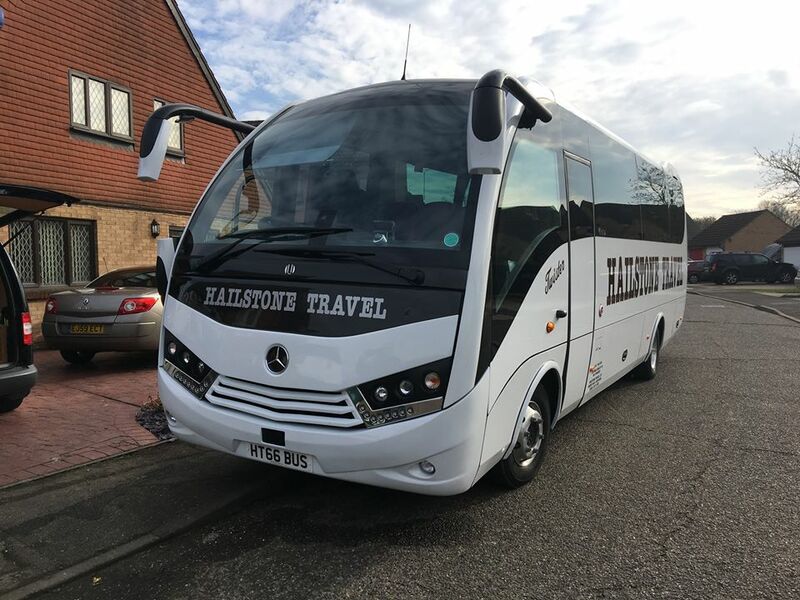 For more information about our available minibuses and coach hire in Essex, head to our fleet’s page or get in touch on 01268 561305 or at info@hailstonetravel.co.uk. Please pass on my thanks to your drivers for taking us to Lavenham and back at the weekend. Thanks to them we got there and back in good time. I’d like to send our thanks to you for giving us such a lovely driver for our trip to Blackpool. We had a comfortable journey both ways and I would like you to pass on our thanks to Andy for his kindness and patience and for being such a nice person. I just wanted to say a huge thank you to Hailstone travel. The service was been amazing, from start to finish. The staff in the office were so helpful with my booking, I had many questions and changes. Then on the evening the driver was excellent even when I rang him to come and collect us an hour earlier than planned he was more than happy. 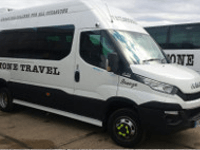 Just a quick message to thank you for the great service from yourselves and your driver were very impressed and will be useing your company in the future. I just wanted to send you an email to say thank you to your drivers yesterday. They were very courteous, polite and friendly. I will definitely use your company again and recommend you to friends and relatives. Please pass on our thanks to both drivers for getting us to our start point and bringing us back to Chelmsford . Both of them arrived in plenty of time. 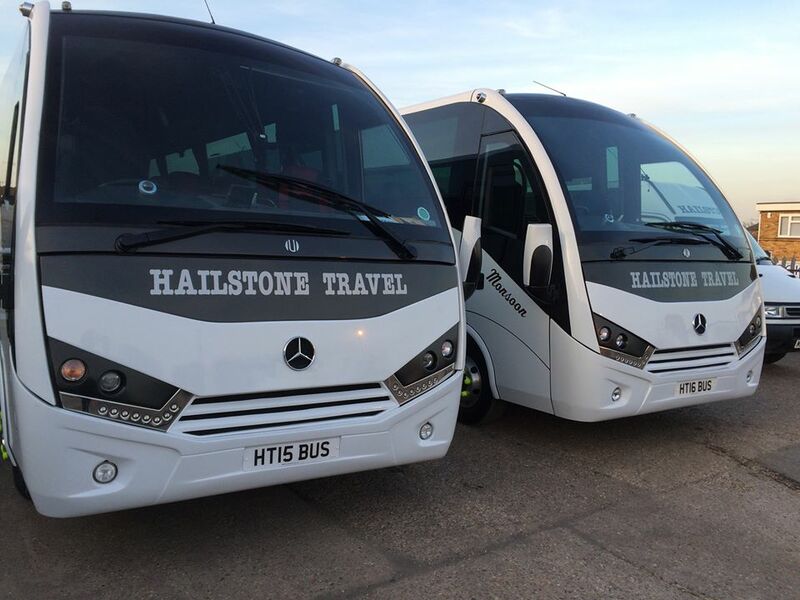 Just wanted to say that we were very impressed with the service of Hailstone Travel that we had yesterday, we had two very nice Drivers. We will recommend you to family and friends etc and we would most definitely use you again. I just wanted to email and say that our driver Trevor was amazing yesterday. He was so lovely even though the traffic getting into London was horrific he did his absolute best to get us to tiger tiger. He put up with 18 noisy ladies all the way there. We were definitely more quiet on the way back at 2am. Please could you pass on my thanks to Trevor he is a credit to your company. Thank you so much for making our Wedding Day so stress-free on the 29th April 2016. The Groom and Best man, Bridesmaids, Page boy were on the coach with all the Wedding day guests and all spoke very well of the driver. 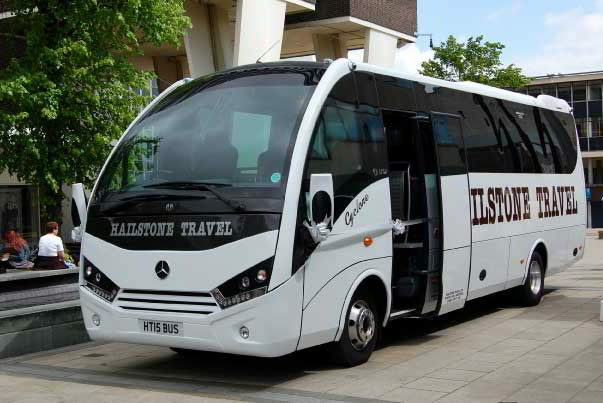 Thanks to Hailstone Travel and especially to their driver Andy, who drove the coach today. 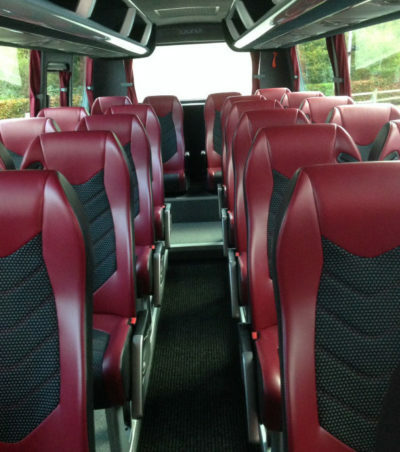 Perry said the service by Andy and the quality of the coach was superb. I’m contacting you to say we had a thoroughly good time with your driver, Perry, today on our trip to the Lee Valley and Waltham Abbey. He had not been properly briefed about where we were going and there was a certain amount of frustration from our side but he did his best and the trip turned into a really enjoyable one. Please give him our thanks. 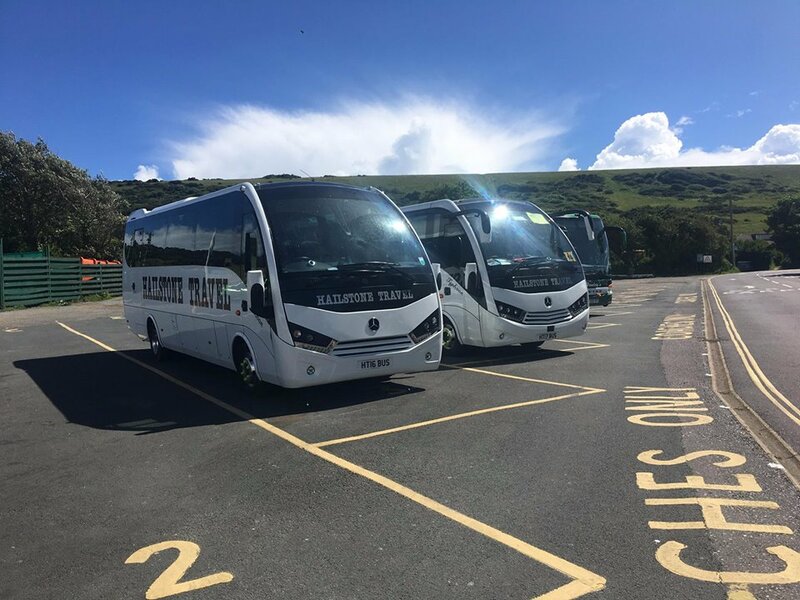 I wanted to say how impressed both myself and Keighley were with our coach driver Nat yesterday, as a teacher that uses coaches on a weekly basis for fixtures it was really nice to have a driver who was professional but approachable. The students had a great day and although we got caught in lots of traffic on the way home (as expected) the journey was comfortable and enjoyable. I just wanted to thank you and your coach drivers for an excellent service they provided this weekend for our weekend away. Arrived early and were very friendly and helpful. Many thanks will definitely use you again next year. I just wanted to pass on my thanks to you and your driver Chris for the excellent service yesterday. Our trip to HMS BELFAST went very well and our coach was on time, very clean and comfortable. Your driver Chris was very professional and looked after us. 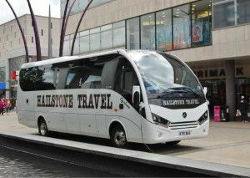 We will definitely be using Hailstone Travel again for our future visits. Thank you for your excellent service once again on our annual day out to Herne Bay. The coach driver Shane was very professional and went above and beyond. 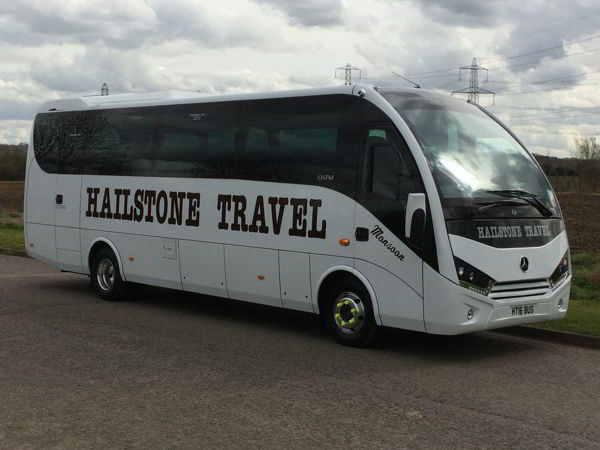 We have used Hailstone Travel for many years and we will continue to do so!